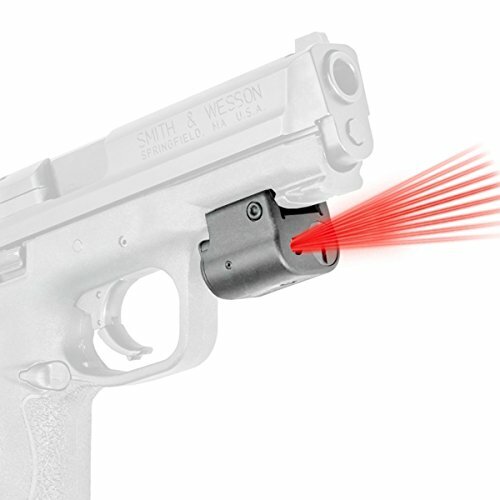 The Sightmark Laser Bore Sight provides the most convenient and accurate method for sighting in rifles of all types. 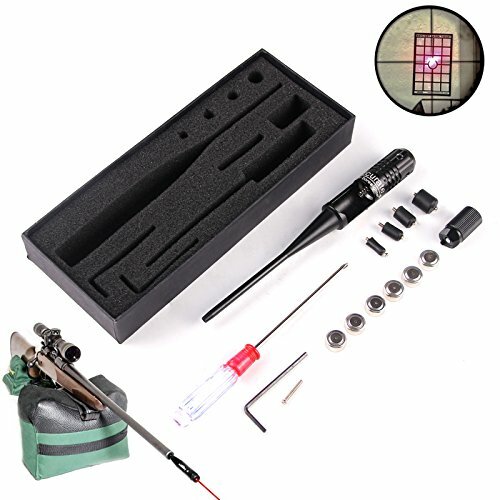 Simply chamber the bore sight like a regular bullet and a laser dot will show exactly where the rifle is aiming; it’s easy to sight in any scope without firing a single shot. 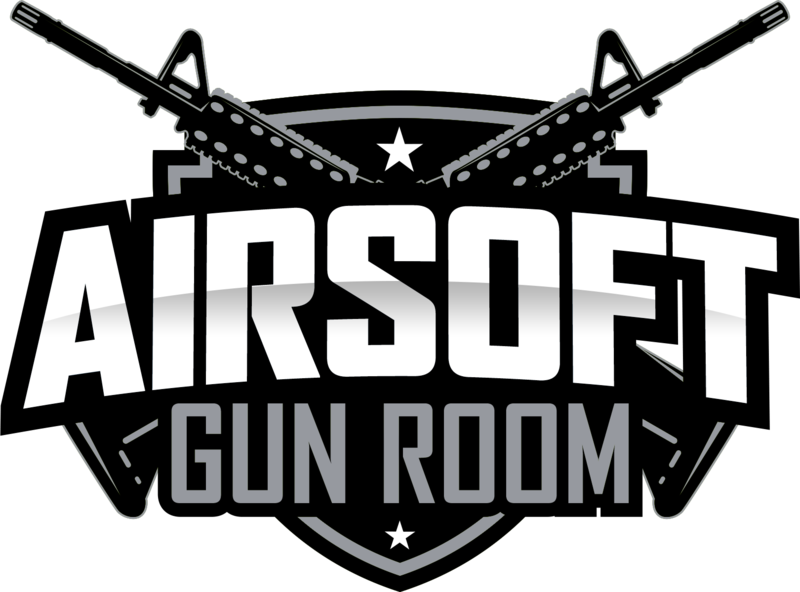 Live fire is only needed to fine tune the weapon being sighted with a view to atone for inconsistencies, such as bullet drop because of distance. 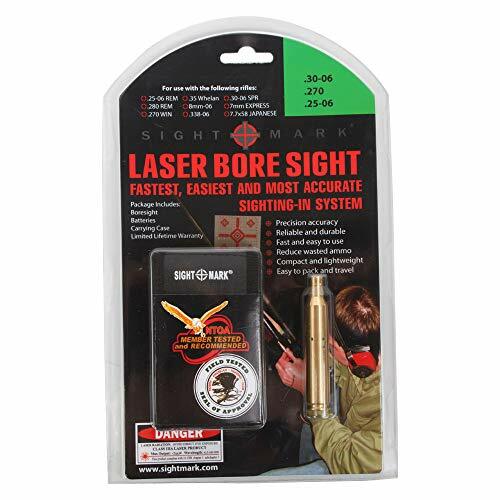 Perfect for hunters, competitive shooters and law enforcement, the Sightmark laser bore sight is sure to take the frustration out of sighting in almost any gun. 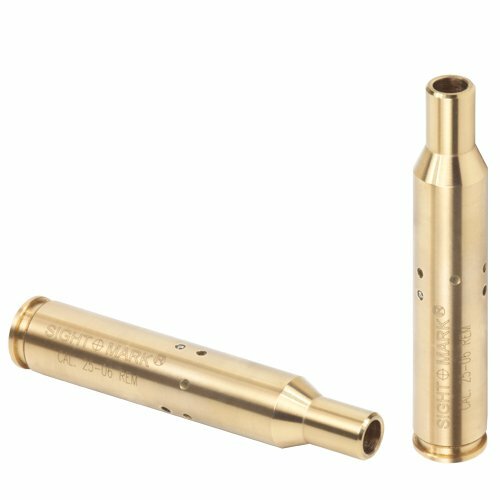 It’s easy to make use of and will quickly save both money and time by avoiding prolonged live fire tests on the range; use the extra ammo for honing those shooting skills and for the hunt. 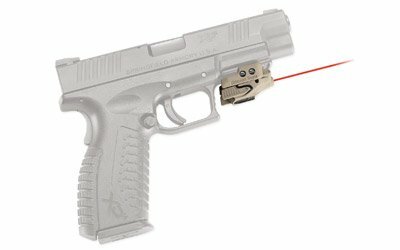 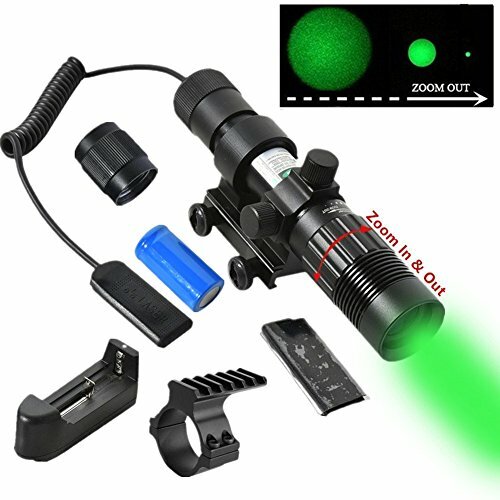 A lightweight carrying pouch protects the laser for convenient use in the field. 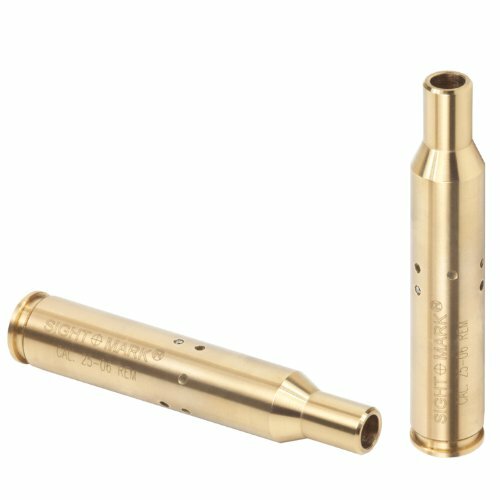 The Sightmark laser bore sight is to be had in several calibers and gages to be used with all the most well liked rifles and shotguns.